Quality Apples & Cherries Available! 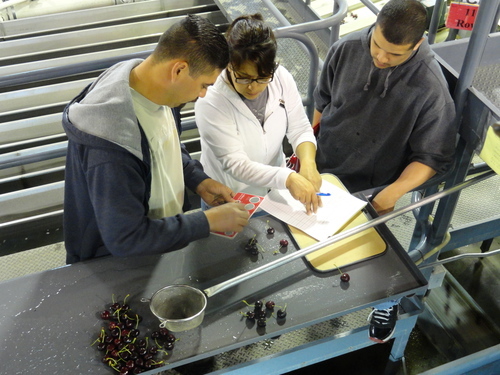 Yakima, WA – Borton Fruit is packing full stride with this year’s cherry crop coming off the trees. We are in full production on Dark Sweet Varietals, primarily moving into Bings as well as in full production on Rainier Cherries. We’re currently peaking in 9 ½ Row, 10 Row, and 10 ½ Row Dark Sweet Cherry Strains and 9 Row and 9 ½ row Rainier Cherries. Quality has been outstanding this season and you can be assured our cherries have been handled with care throughout the entire process. 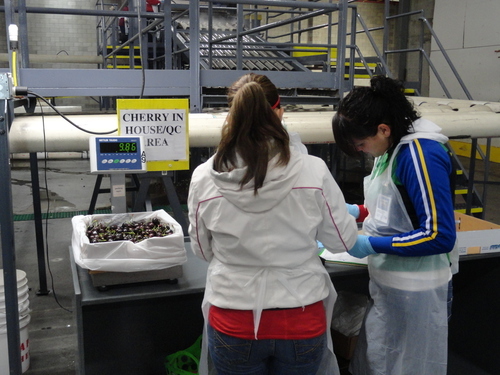 With our state of the art cherry lines, in house quality control system and the attention to detail that goes into our hard work, our arrivals have been consistently great! In addition to this time we call “cherry season”, we are still working through good supplies of Quality Apples including Red Delicious, Fuji, Granny Smith, Golden Delicious and Pink Lady. Contact your Borton Sales Rep today to place your order!